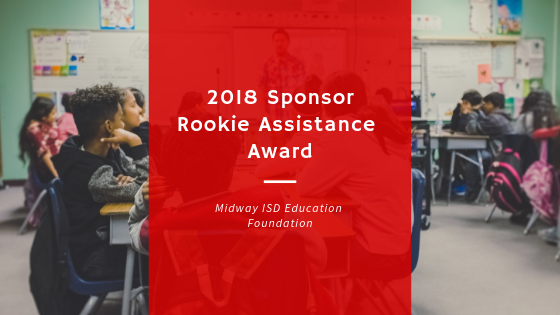 John Houston Custom Homes is happy to announce their sponsorship of the 2018 Rookie Assistance Award for the Midway ISD Education Foundation. The Rookie Assistance Award provides a $150 reimbursement for each first-year teacher to use as needed to purchase classroom supplies. The decision to purchase a home is scary. 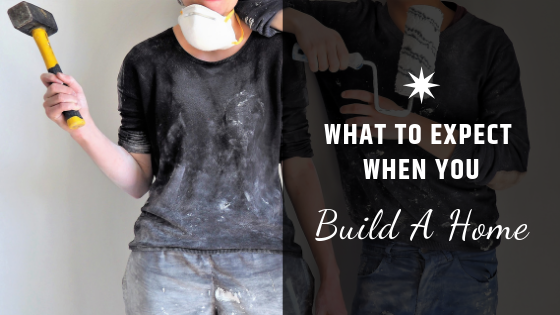 It’s even scarier to make the decision to build a new home not knowing what the process is. This article explains the process of building a new home and what the first steps are to get started. As a Dallas, Fort Worth & Waco home builder, we take great pride in providing quality custom homes to the North Texas Area. 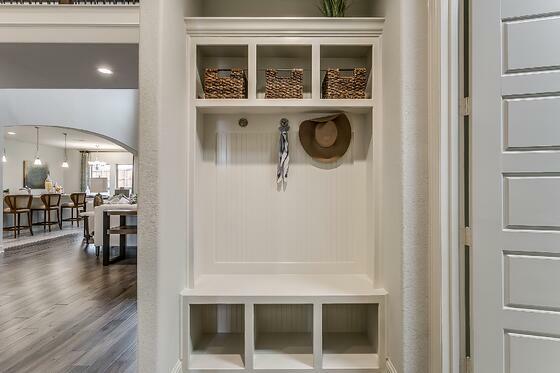 In order to ensure we continue to excel in our craft, we're always on the lookout for new home design trends on the rise. Here's to ringing in the New Year with these trending styles.